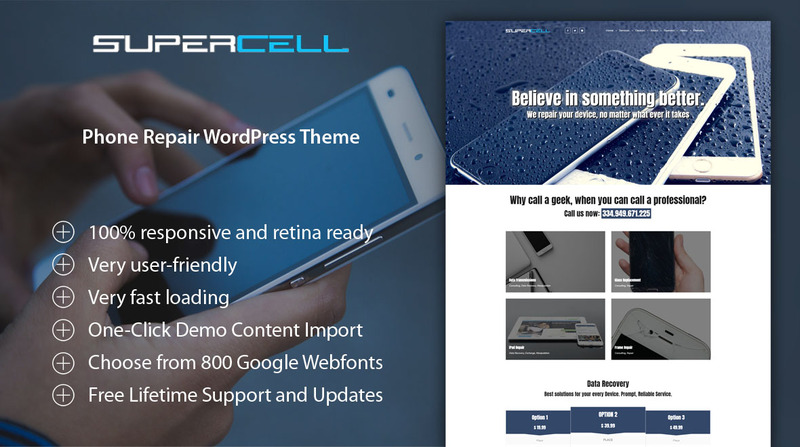 Supercell is a responsive and modern WordPress theme. It comes with a fully customizable layout and more than 500 theme options. Supercell is 100% responsive and works great on all mobile devices. We grant full support and updates for a lifetime. If you need help feel free to contact our support team.